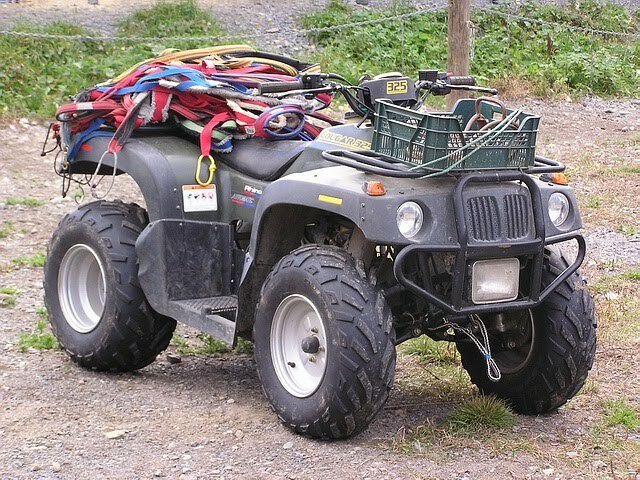 We have ATV Cougar 325 for sale. Only around 1800 km on it, used very little, very good condition. Weight 183kg, automatic transmittion. It´s a good, stable machine. Manual (foot) starter, plus electronic starter. The electronic starter has some trouble, needs handy hands to fix it, if you need to use it. We´re selling because it is too light for our large teams (we usually train 14-16 dogs with ATV) and because we need the finances. Asking price 6.900 SEK. Discount possible with fast deal. Please contact us if you are interested or need more info.